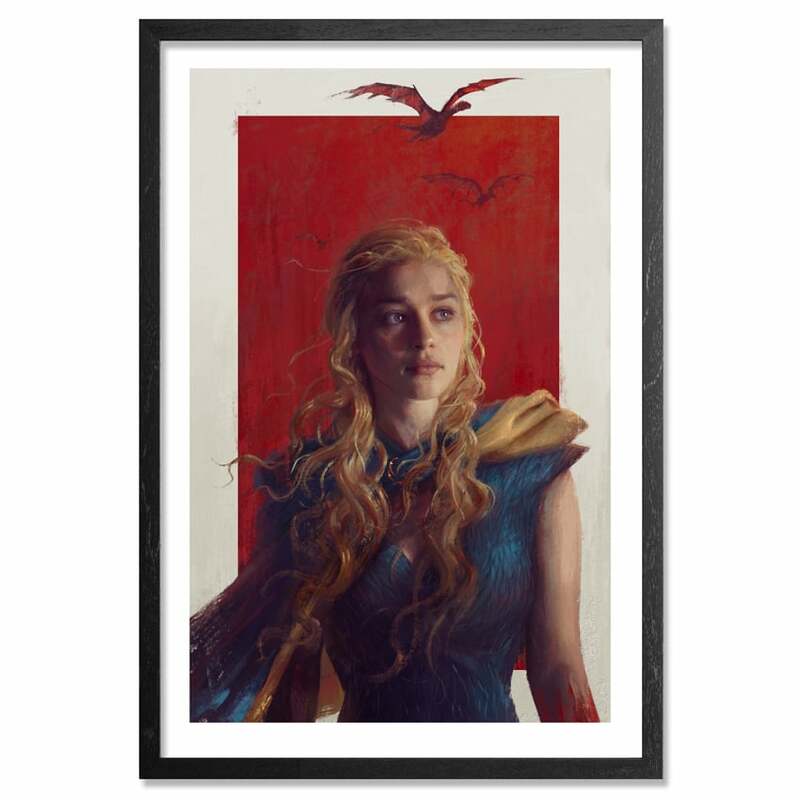 1XRUN has a great print up featuring everyone’s favorite mother of dragons – Daenerys from Game of Thrones! This is a timed edition and it is available until 3PM EST Tuesday, September 16, 2014 – do not forget to grab one if you are a fan – learn more here! 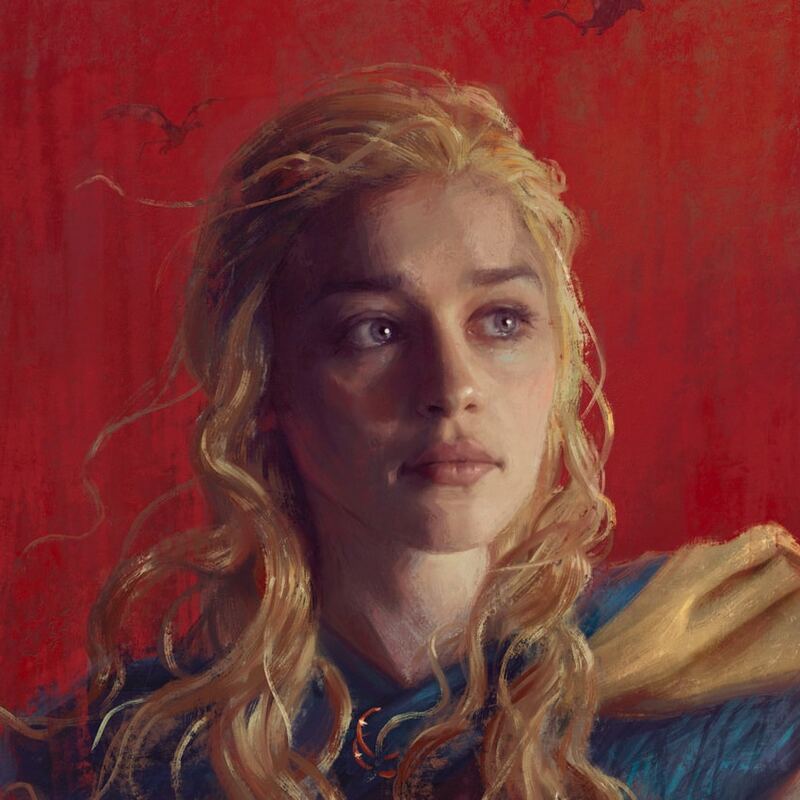 Hero Complex Gallery has a bunch of new super hero and movie prints up for sale on their online store right now from their recent appearance at WonderCon. The posters feature a bunch of fan favorites including Star Wars, X-Men, Avengers, two posters for “Captain America: The Winter Soldier” and more! Finally!!! After not being able to get this game for so long, archive.org has just posted it up to play in browser (via the DosBox Dos emulator) along with over 2,000 other old, old school games from Commodore 64 and other platforms! Check them out here! Amazon currently has a new pre-order up for sale for “X-Men: Days of Future Past” featuring the movie (currently in theaters) along with a bunch of collectible exclusives including Magneto’s helmet – check it out here! “Strafe” – the fastest, bloodiest, deadliest, most adjective-abusing, action-packed first-person shooter of 1996 boasts the best retro gaming commercial we have seen since “Bonestorm”!